I hope you’ve been enjoying your weekend! I know you’re probably busy and I’m not going to take much of your time…actually, I’m going to give you some time back. How about that? Browse our healthy menu plan, print the handy dandy grocery list below before you embark on your weekly grocery trip and you’ll be in and out in no time flat. If you’re new to Shrinking Kitchen…welcome! 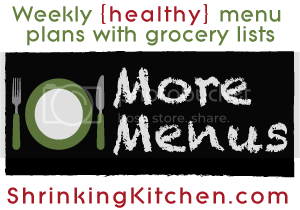 Just so you know, we do this free menu plan/printable grocery list every single week. 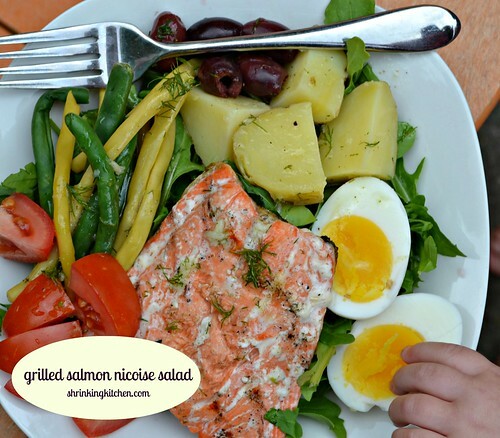 So make sure to come back every Sunday for a yummy, healthy and exciting menu plan. 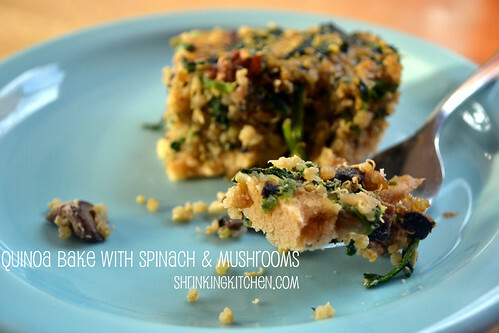 Monday: Quinoa Bake with Spinach and Mushrooms and a green salad. 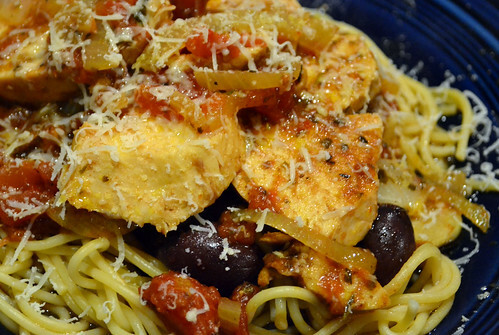 Tuesday: Slow Cooker Balsamic Chicken with Olives served with whole wheat spaghetti. 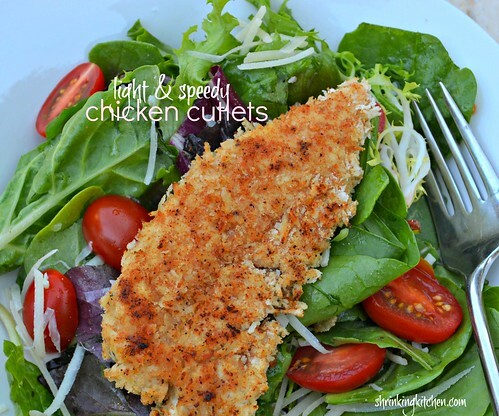 Wednesday: Light and Speedy Chicken Cutlets served over mixed greens with balsamic vinaigrette and parmesan. Friday: Take a night off! Go out for something delicious and healthy! 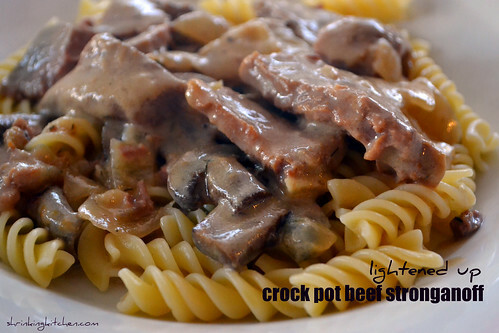 Sunday: Lightened Up Crock Pot Beef Stroganoff with steamed green beans. 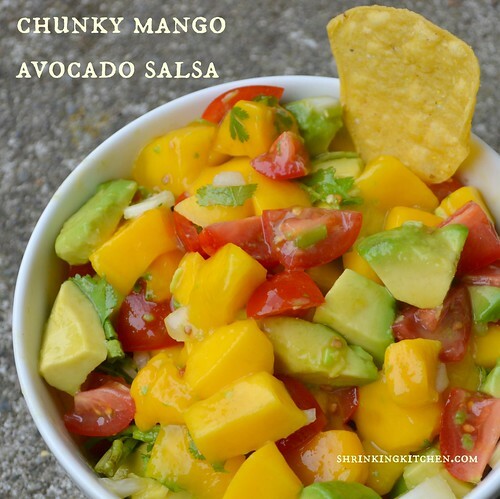 Snack: Chunky Mango Avocado Salsa with baked tortilla chips or pita chips.